We often need to typing degree symbol but most of us find it difficult to type it. This symbol is prominently used to indicate measurements of temperature, coordinates and angles (for example, 37°C and 28° 38′ 41.2800”) . We keep typing in a flow but get stuck whenever there is a need to type a degree symbol. Yesterday we published an article on how to type degree symbol in iOS. A friend then asked why not to write a similar tutorial for the Mac users too! So, today, we are going to tell the Mac users how to get around this problem. 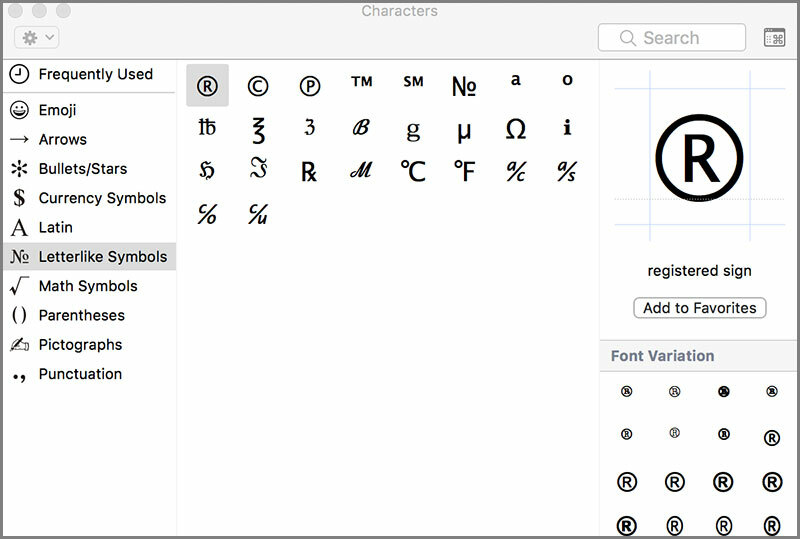 There are two simple way to get the ° symbol in macOS. In the earlier versions of macOS, this menu was called the Special Characters menu. Put your cursor where you want to insert the degree symbol. Go to Edit > Emoji & Symbols OR press Control+Command+Space shortcut combination. A new window will open. Type degree in the search box. The ° symbol will appear along with °C and °F. Double click on the symbol you want to insert. The method of using Emoji & Symbols menu is not very difficult. But there is an even easier way. You can use keyboard shortcuts to type the ° symbol in macOS. We guess that the larger version is the superscript 0 and the smaller version is the real degree symbol. If you are using a PC, we also have an article on how to type ° symbol on a PC. We hope this tutorial was useful for you. Please feel free to use the comments section for sending in your questions, suggestions and other feedback. Thank you for using TechWelkin!